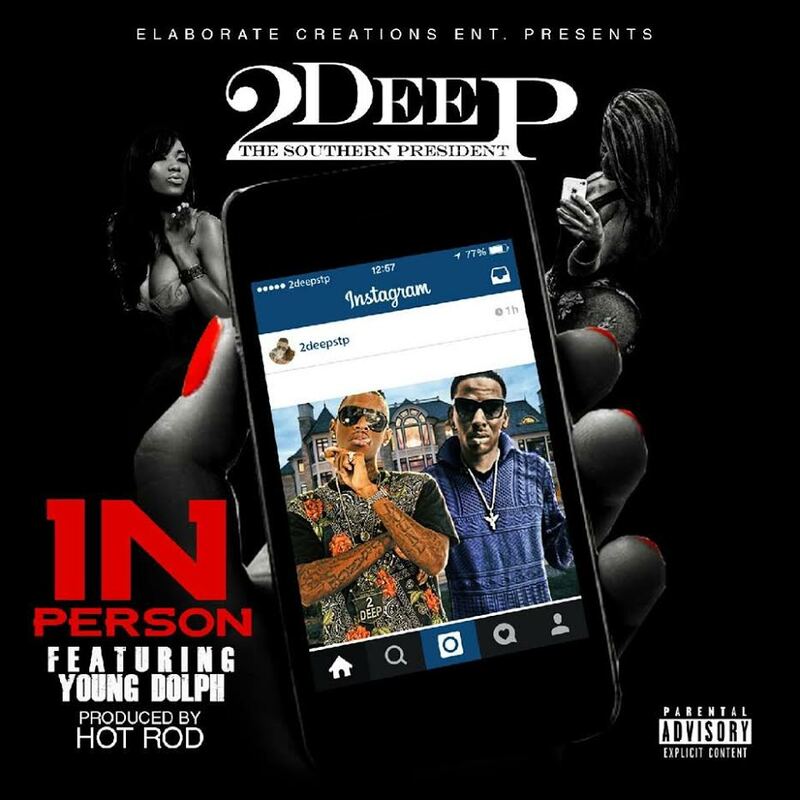 2Deep links up with the South Memphis kingpin ​Young Dolph to drop a new banger called IN PERSON. The song is a reminder to all the instagram fakers that everything they are on the internet is the same way in person. The song is produced by Hot Rod.